Interested in attending a Padres baseball game while you’re here? 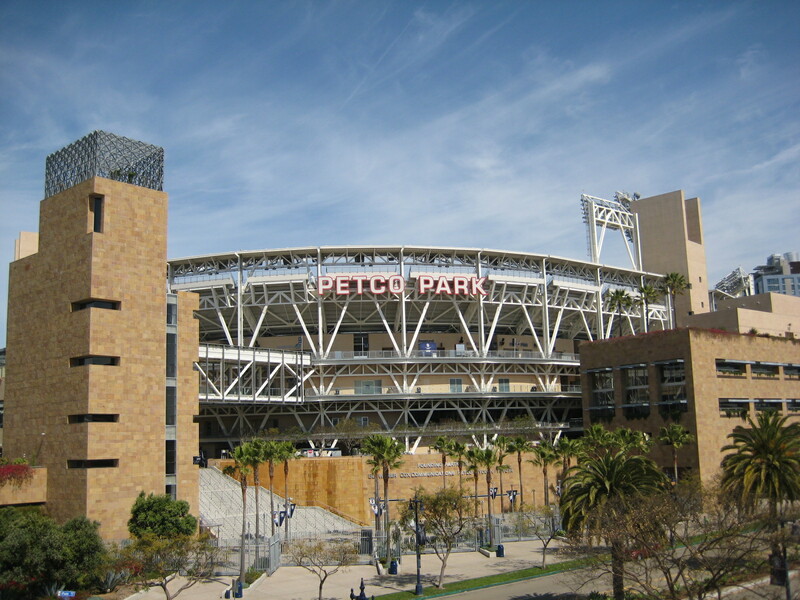 Watch the San Diego Padres play the Chicago Cubs on Tuesday, August 7, at 7:05 pm at beautiful Petco Park, which is just steps away from the conference hotel. Tickets are available via the online registration form (optional) and the SAA Bookstore. Complete information is available at http://www2.archivists.org/conference/2012/san-diego/august-7-cubs-vs-padres-baseball-game. This entry was posted in Attractions, Events and tagged baseball. Bookmark the permalink.